Teleporter Changed?! New Symmetra Buffs on the Way!! - miso! Teleporter Changed?! 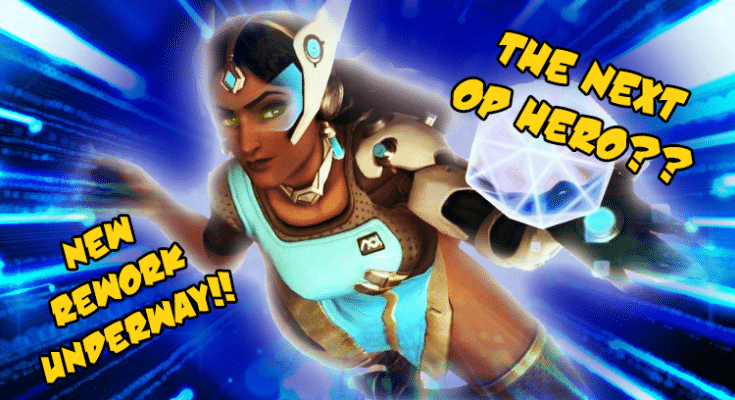 New Symmetra Buffs on the Way!! At this point, no player is surprised by Symmetra getting a rework. She has become like Overwatch‘s Mona Lisa, a masterpiece but never quite complete. But like any painting, it just takes one wrong move to turn Symmetra into an OP disaster. 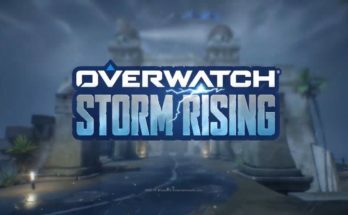 So it’s understandable that many in the Overwatch community were shook when Lead Designer Geoff Goodman posted this game card in the forums, hinting at some of the tweaks currently being tested. When questioned, Goodman stated that “we’re trying some pretty dramatic changes” and that progress was good. However when pushed for further details, Goodman was unable to respond, leaving fans buzzing. To figure out what these details could be, Miso’s R&D team has been raking through the evidence on everything, and collecting theories on what secret adjustments are being made our our light-bending queen. 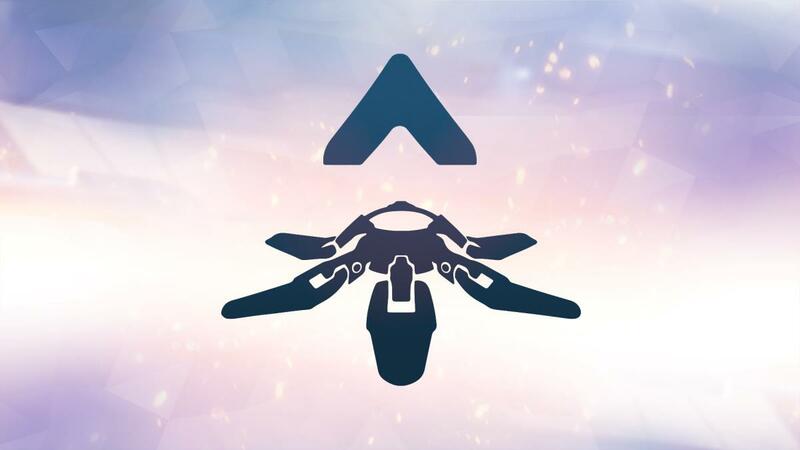 The most popular theory is that Symmetra’s teleporter will become a main ability, similar to Mercy’s resurrect. It would be accessible at the start of the game with a +30 second cool down once used/destroyed. Looking back on Goodman’s gamecard, this would explain the high number of players teleported despite the short teleporter uptime. If this is the route their going for, then it’s likely a new ability will be added as a secondary ult. With the versatility light-bending gives Sym, her new ult could allow for better shielding options or even something to increase her power. Though this wouldn’t explain the gamecard, it’s still a possible theory. Whether the teleporter remains her ultimate or turned into a main ability, chances are that the teleporter’s health is getting tweaked. 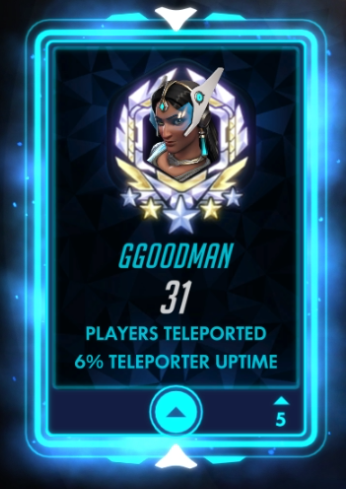 Most Sym mains would agree, having the teleporter receive a health buff would be a major improvement, allowing players to take more risk in placement and less punishment if placed in a poor location. In addition, increasing the speed of ult charge would help balance Symmetra out, improving her ability to accommodate a team. Having no limit to the amount of players teleported is probably every Symmetra main’s dream. Nothing is more aggravating than getting your team swiftly to the point, only for the teleporter to disappear, leaving your team at a disadvantage once the second wave hits. Having no cap would both provide reassurance to teammates and make Symmetra a greater threat. Instead of waiting for the enemy teleporter to reach its limit, players would have to prioritize finding it and taking it out. This would also place more responsibility on flankers (who lets be honest, spend way too much time doing their own thing anyways). Is Symmetra moving to Defense?? 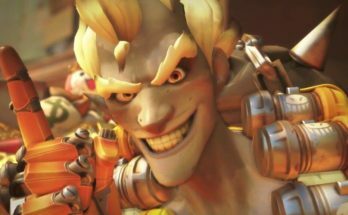 Recently, Blizzard has worked to flesh out its supports, unleashing two new healers with two very different methods of healing. Still, Symmetra is placed at the bottom of the pick roster. Most Symmetra-comps usually include two healers, speaking to how little faith players have in her as a support. Plus, unlike the rest of her counterparts, Symmetra has zero functionality to hold up as a solo healer. When you stack the cards, its no surprise to find that she has a 0% pick rate in the League. However, with changes hitting this summer, there’s reason to believe that this agent of order could be moving to Defense. 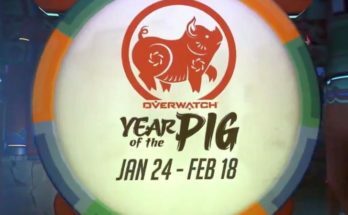 Granted that Goodman said “changes”, it’s on good authority that Sym’s teleporter won’t be the only thing getting a boost. It’s suspected that Sym’s turrets will be getting a major buff as well. Though specifics are up for debate, any buffs only help push the narrative that she’ll be switching classes sometime soon. Want to know more about upcoming changes to your favorite heroes? Have some insight to share? Subscribe and leave your thoughts in the comments below! Be sure to to check out Overwatch’s New Archives Event in the meantime which will be here until April 30!